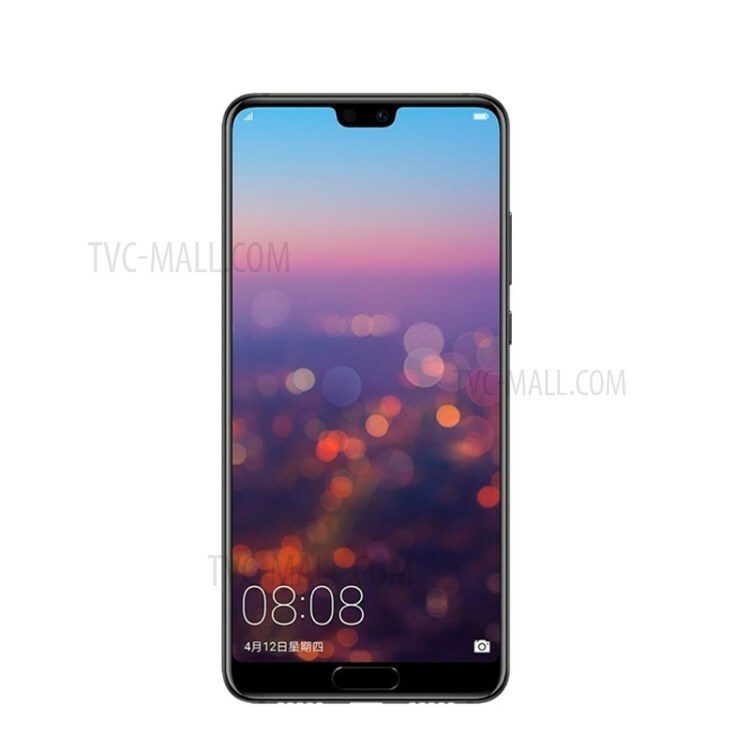 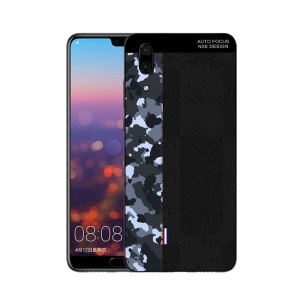 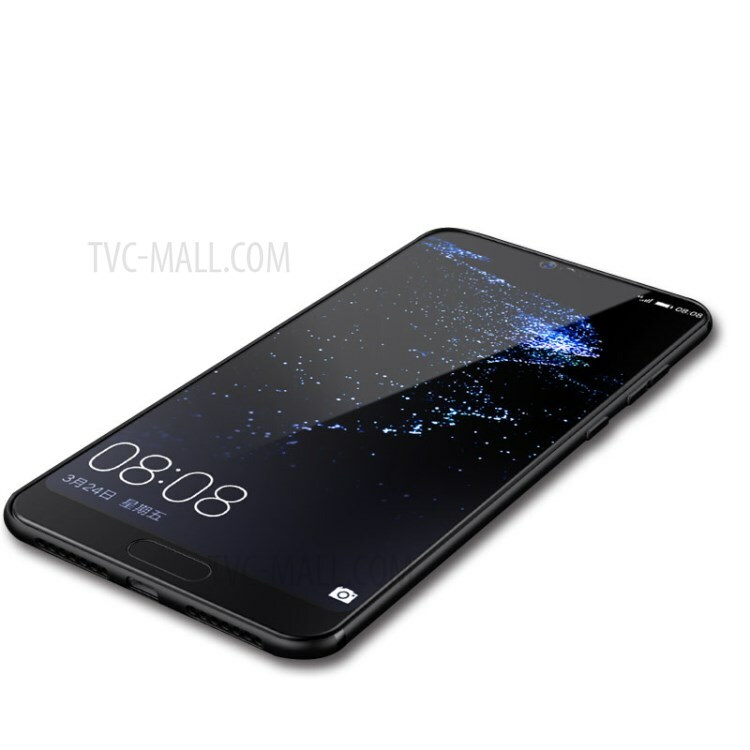 For just $ 2.39 , buy NXE Camouflage Pattern Splicing TPU Case for Huawei P20 – Blue Camouflage / Black from the wholesale webshop online. 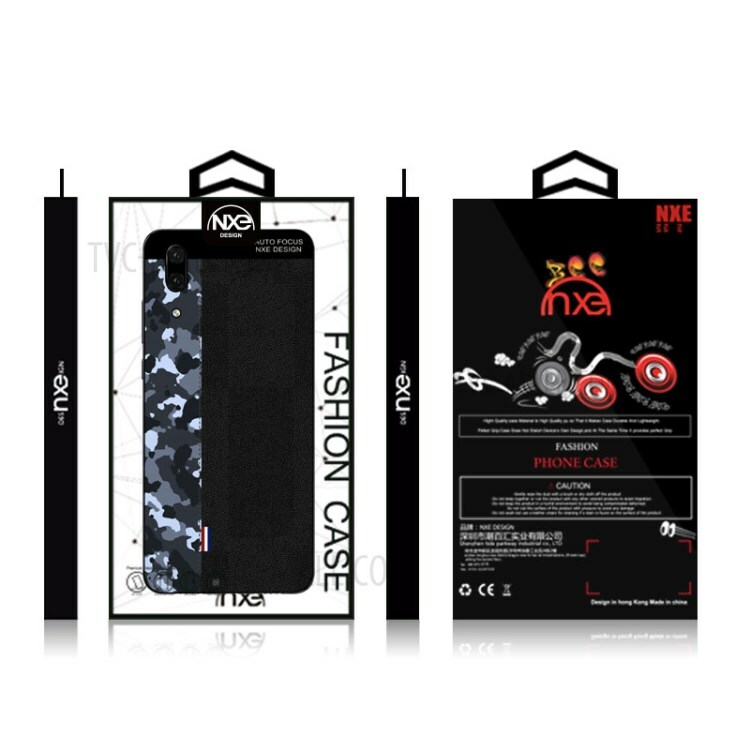 Made of high quality imported TPU material, the case features flexibility, thinness and durability. 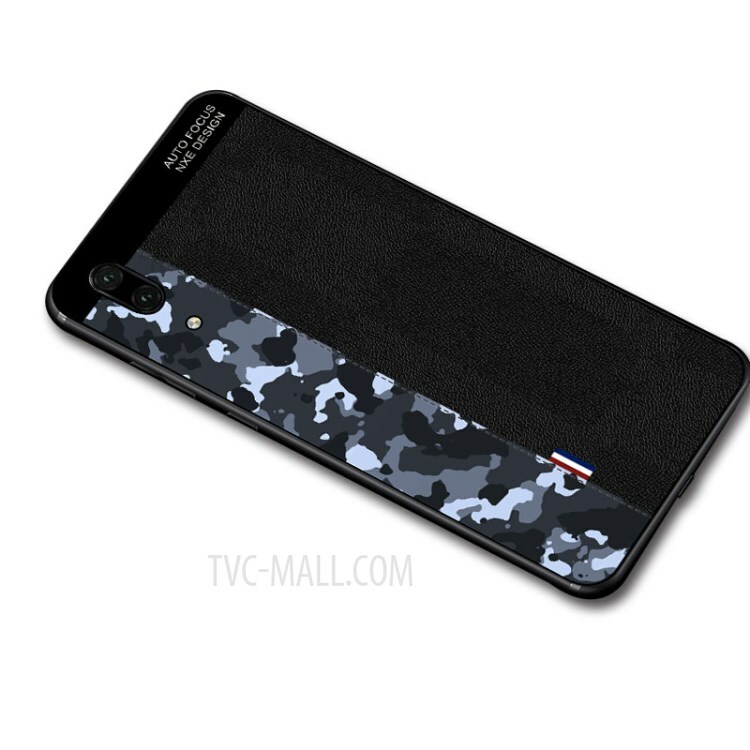 Camouflage pattern and pure color splicing design makes your phone cool and chic. 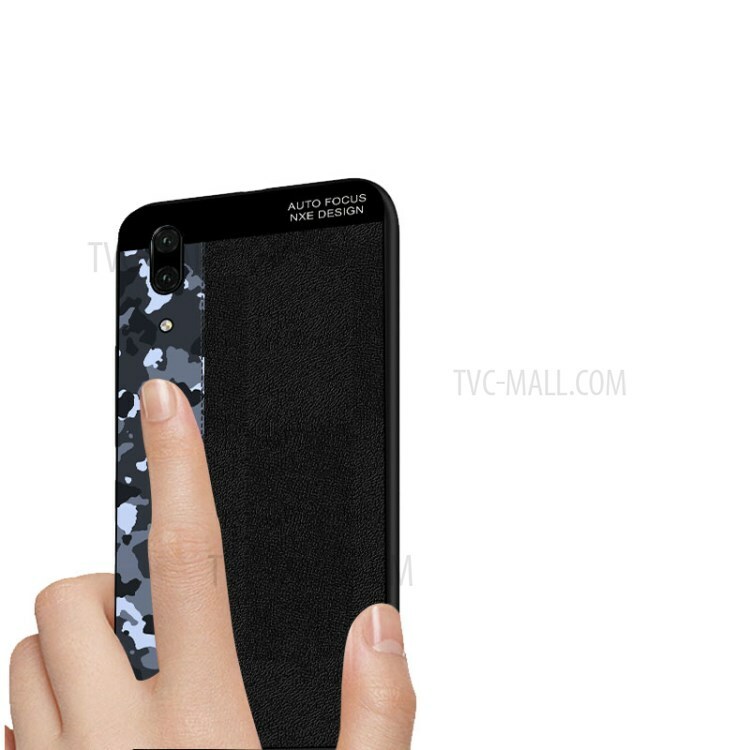 Slim fitting design adds no extra bulk and fits perfectly in your pocket.